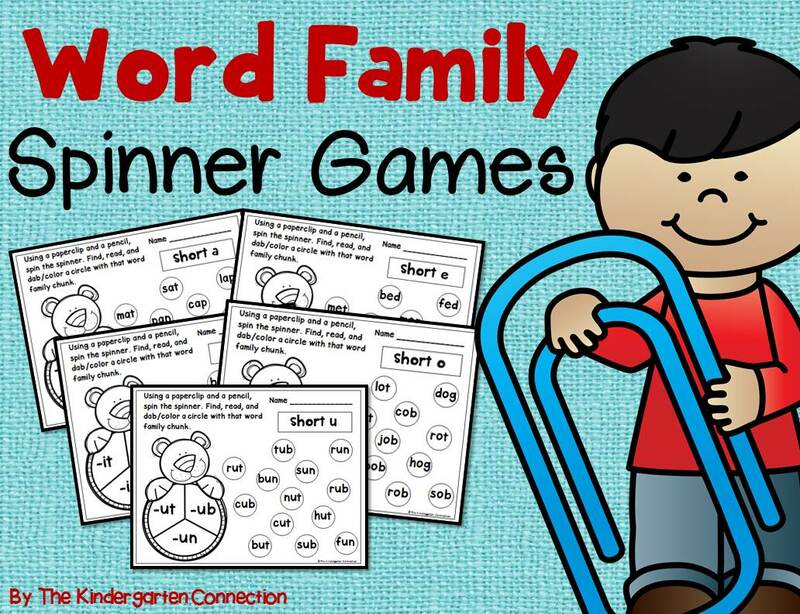 A big welcome to my Facebook friends! 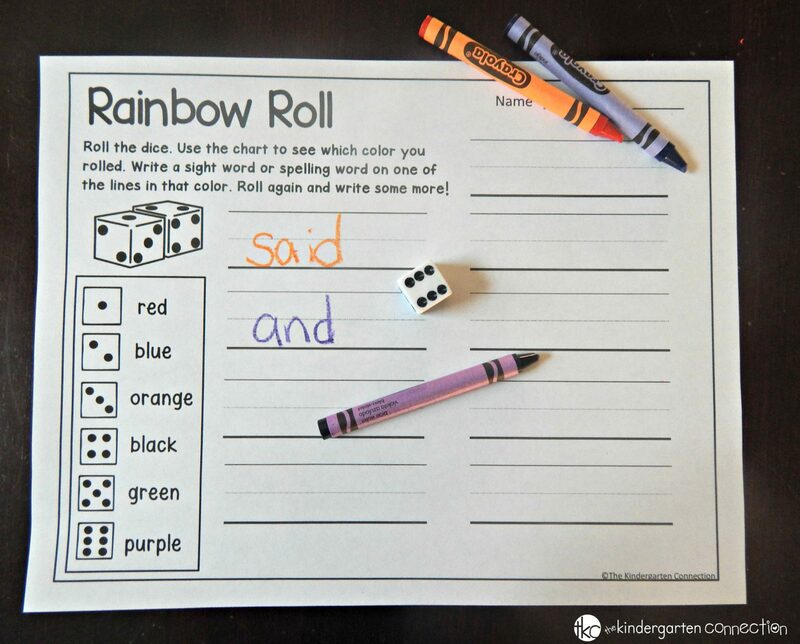 I am so glad you are visiting The Kindergarten Connection. 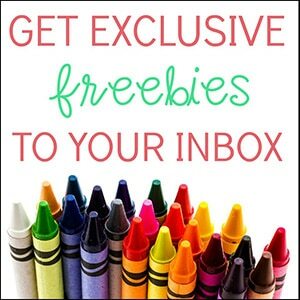 You can also join in on the fun by subscribing to our newsletter, where you will receive exclusive freebies via email! 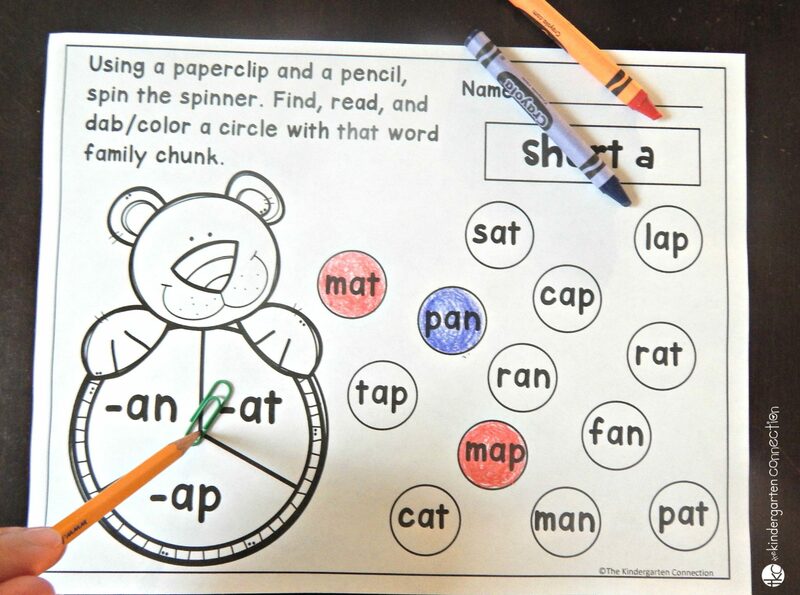 What can you expect if you join our newsletter? 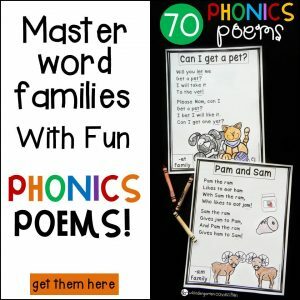 What is your subscriber gift? 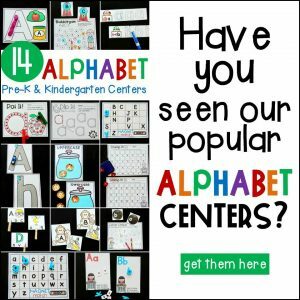 The Kindergarten Connection is a place where ideas and inspiration for Preschool-1st Grade are shared. 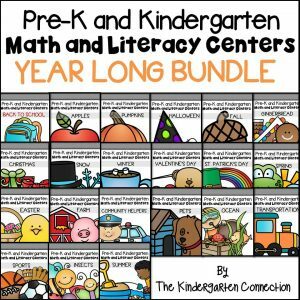 Your subscriber freebies are separated by grade level – download one or all! 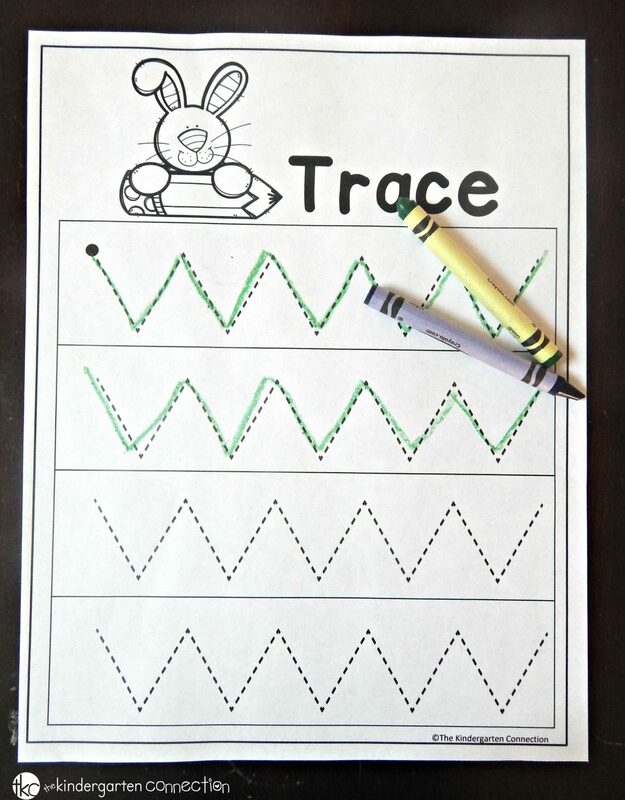 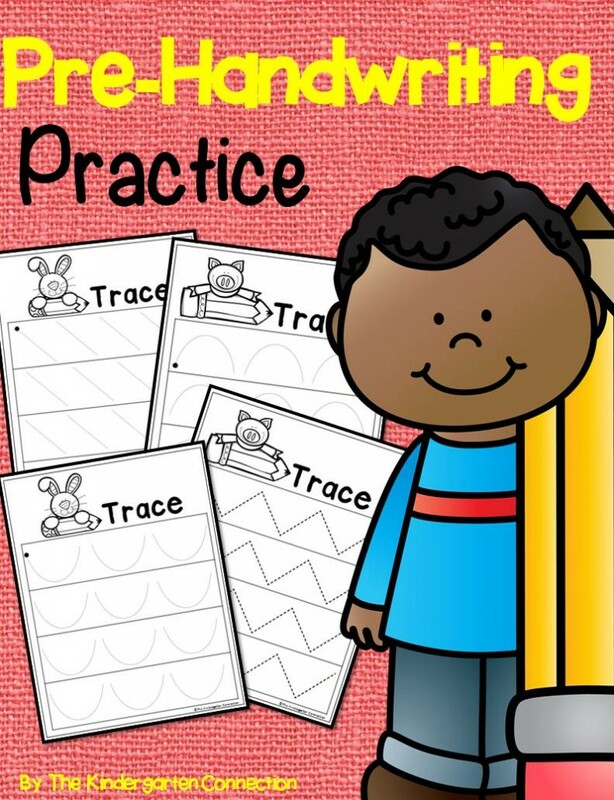 For our preschool friends, we have a pack of tracing printables to practice pre-writing skills! 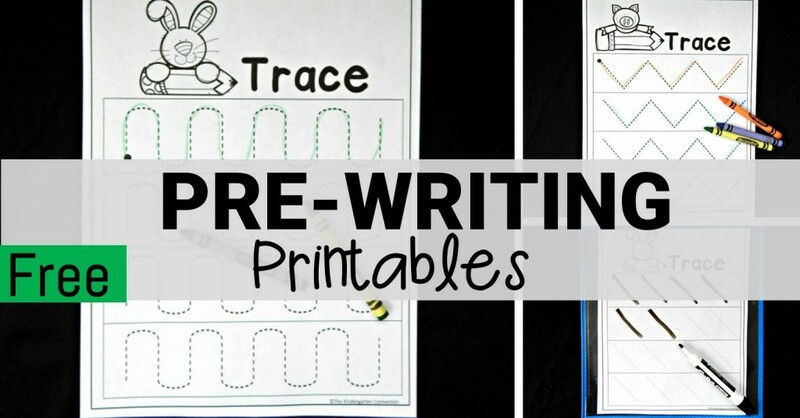 Use them with pencils, crayons, or in a sheet protector with dry erase markers! 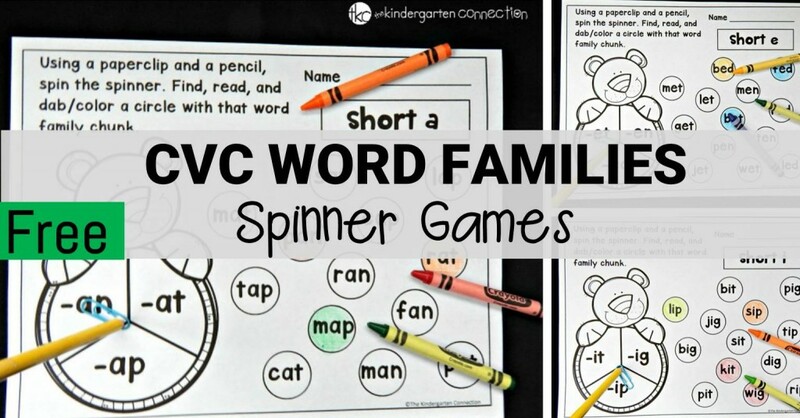 For our Kindergarten friends, we are making word families fun with a CVC word family spinner game set! 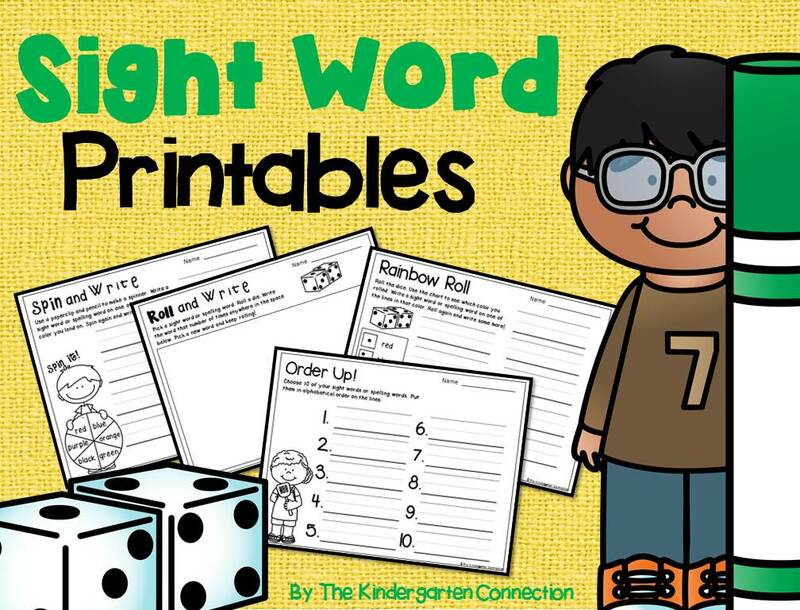 Finally, for our First grade friends – practice any sight words or spelling words with these free printables! 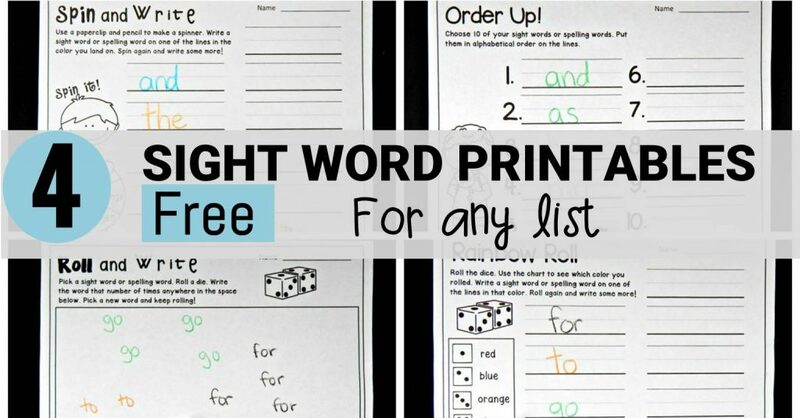 They work with any list!